The University of Groningen is accepting applications for UG PhD scholarship to qualified students who would like to pursue PhD degree programme. Foreign students are eligible to apply for this scholarship. The University of Groningen is a public research university in the city of Groningen in the Netherlands. The university was founded in 1614 and is one of the oldest universities in the Netherlands as well as one of its largest. 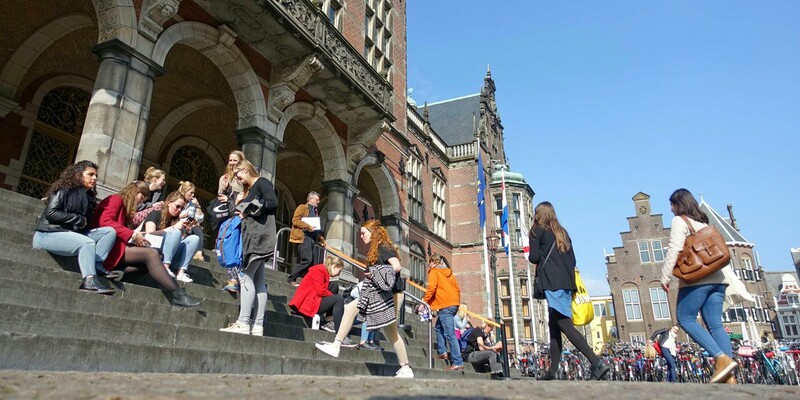 The University of Groningen provides top-quality educational programmes. We offer a wide variety of interesting, highly regarded degree programmes that rank well internationally. As our student, you will receive high-quality supervision and have many programmes to choose from. As an exceptionally motivated and talented student, you could join our Honours College for an extra challenge. Available Subject: Scholarships are awarded in Global and Local Governance. Supplemental scholarship: students who have acquired a scholarship from a foreign government/foundation that is lower than 1700 EUR per month can get a supplemental monthly grant from the University of Groningen. Eligible Nationalities: Foreign students are eligible to apply for this scholarship. Strong motivation to complete a PhD dissertation in four years. English Language Requirements: Very good command of spoken and written English. Dutch proficiency is an asset. Application Procedure: Candidates may apply for this opportunity before 31 March 2018 Central European Time by using the Apply button. A writing sample of no more than 5000 words, e.g. an essay or part of a Master’s thesis.